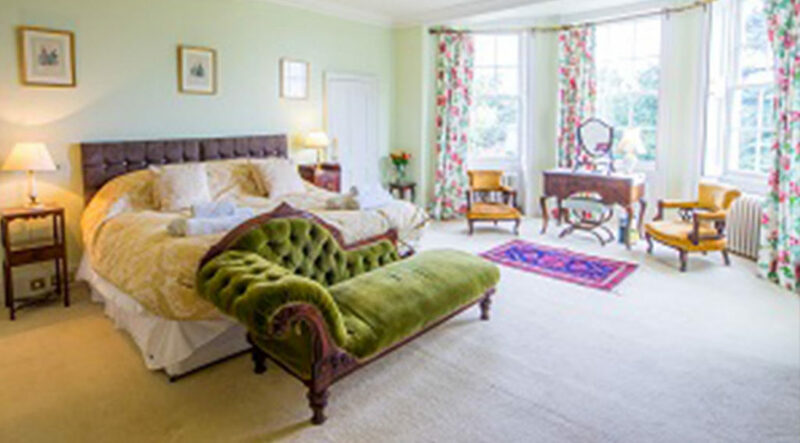 Holbecks House is a historic country house B&B set in its own substantial gardens and grounds and surrounded by parkland and open countryside yet only 1 mile from the historic town of Hadleigh, Suffolk. 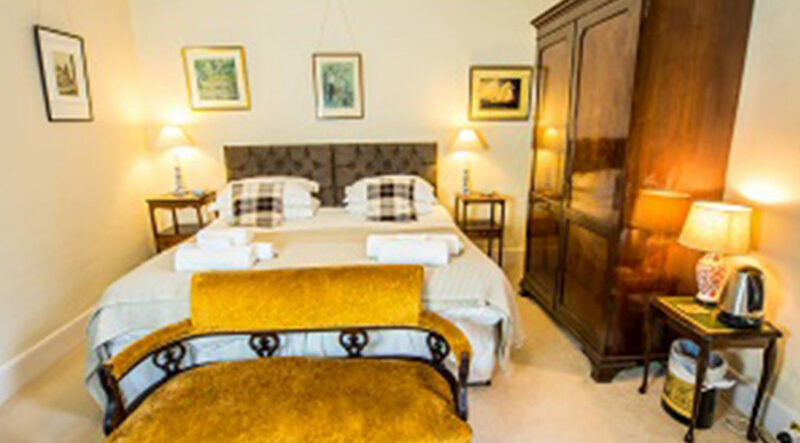 Holbecks offers up to 5 double bedrooms, 4 of which have en suite bathrooms or showers. 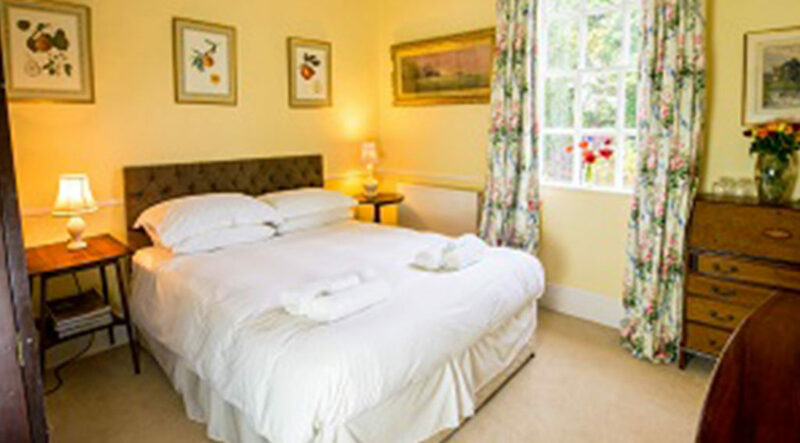 All rooms have TVs, coffee and tea making faciliities, soft towels and exquisite beds and bedding. The house is furnished with antiques and comfortable sofas and armchairs.